So if you’re around here often you may have noticed in the past 10 weeks or so the amount of recipes here has decreased along with the amount you’ve really seen me around on social media and such. 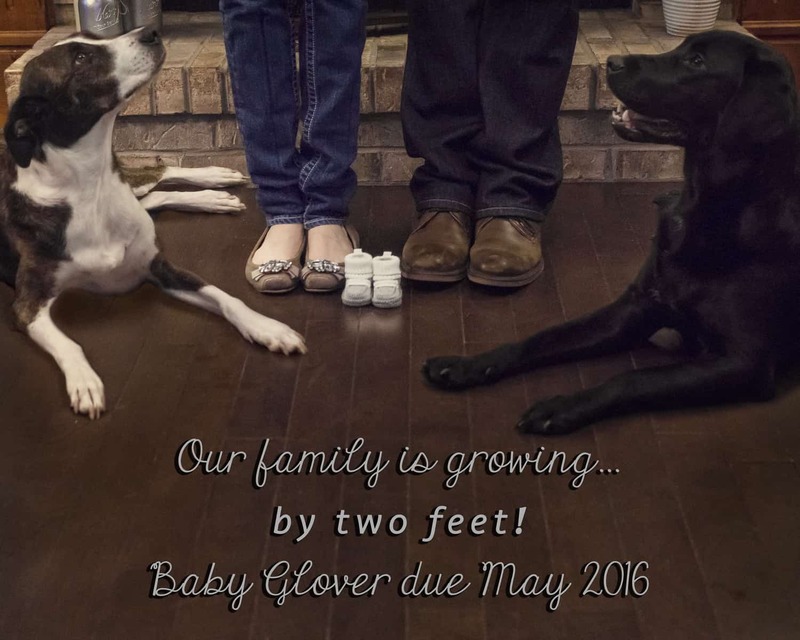 Well I have a pretty good excuse for that and that is because I’m working on Our Greatest Project Yet, Baby Glover is due May 2016! We were so excited to find out we’re expecting our first baby, and to find out about a month after my sister found out she’s expecting her first baby. We live 5 minutes apart, so I am so excited to be sharing this experience with her and for our kids to get to grow up so close in age and location. Needless to say my mom is ecstatic as these are her first two grandchildren! I have to give a huge shoutout to my husband who has grocery shopped, cooked, and cleaned more nights than not. He’s been so supportive, encouraging and helpful when I’ve felt less than stellar. While I have not been near as sick as many people I know, exciting and flavorful food has not been my friend, so creating recipe for you guys has been on the back burner a bit. 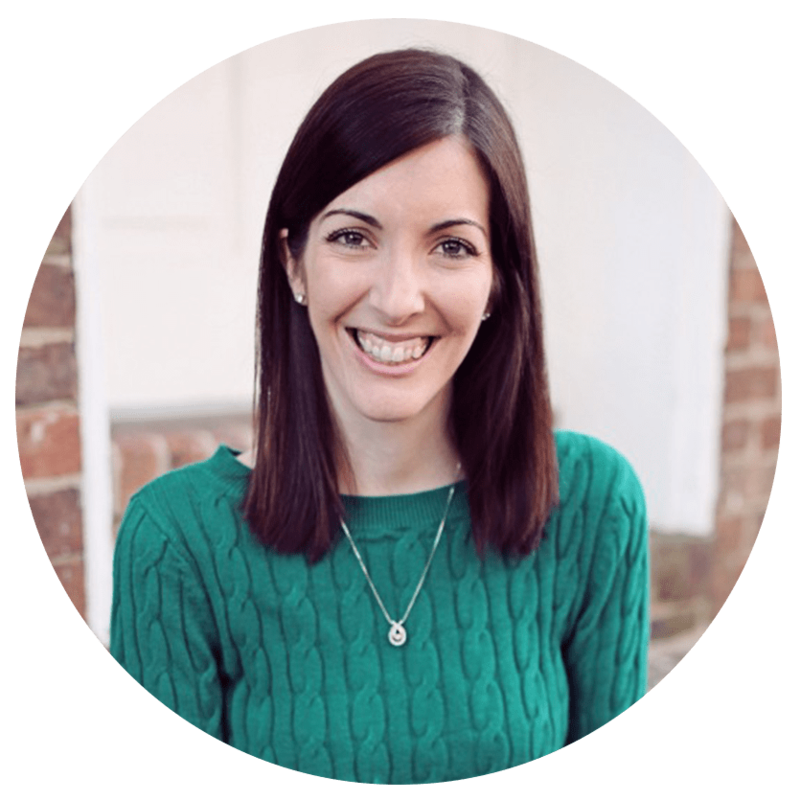 Thankfully, I have some amazing contributors who have been bringing you so many great recipes and have been so helpful in this first trimester. I am 15 weeks so officially in my second trimester and things are starting to look up! As we enter the holiday season (I’m so ready to put up my Christmas decor!) I am excited to bring you guys some great crafts and recipes. I probably won’t be posting regular pregnancy updates because I don’t see myself keeping up with that. But don’t worry because I will be letting you know the gender, the fun little reveal we’re planning and other highlights of this pregnancy. For now I have to say thank you, thank you for sticking with me while things have been a little off. I’m hoping some of that 2nd trimester energy will be kicking in soon and things will get back to normal a bit! Yay! Your announcement is so cute! Yay!! Congratulations! What a great “project” to be working on! I bet everyone (you included!) is relieved that you’ve made the announcement and they can finally talk about it. It’s always hard to keep great news a secret for so long! Can I just say that I’m so glad the “secret” is out! haha I cannot wait to spoil this little one. And now the countdown is on for the gender reveal. Yaay Baby Glover! Yay! So happy to see the official announcement on here 🙂 Can’t wait for the gender reveal! Hopefully we will be making our move back to SWVA soon enough, and then our kids can be bffs! Congratulations on your first!! It is wonderful that you and your sister are having babies at the same time and live so close to each other. It will be great for the cousins as they can be each other’s friend and confidant.